Chris retired in July of 2018 from Huron Valley Schools after 33 years in education. Chris served as Athletic Director for 7 years and spent 3 years as Director of Fund Development. 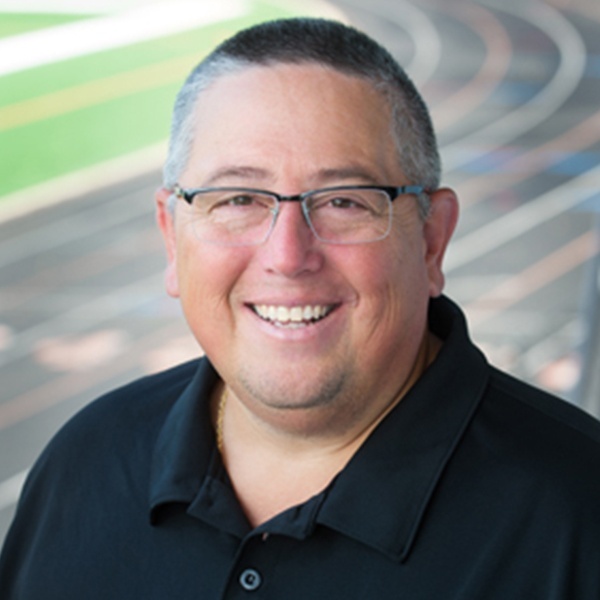 He currently serves the MIAAA as part of the team that puts on the annual conferences in Traverse City and Mt. Pleasant. He expands our ever-broadening knowledge of compliance and safety.